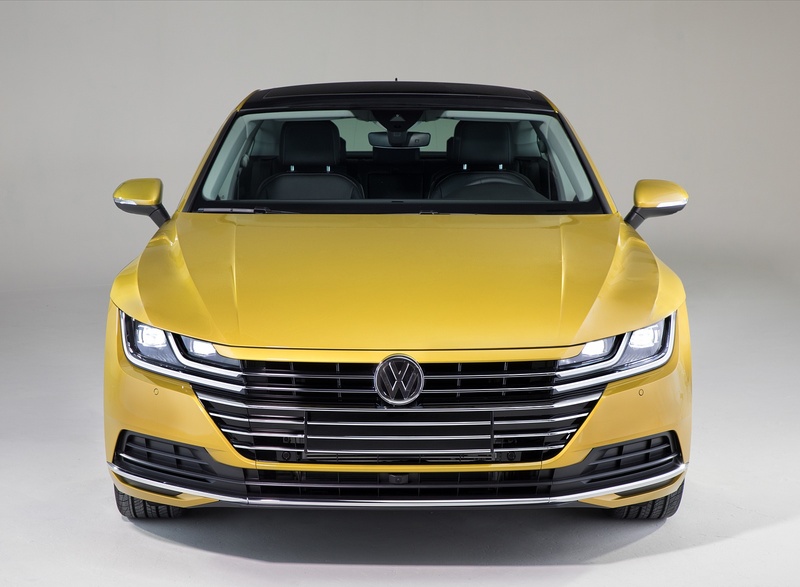 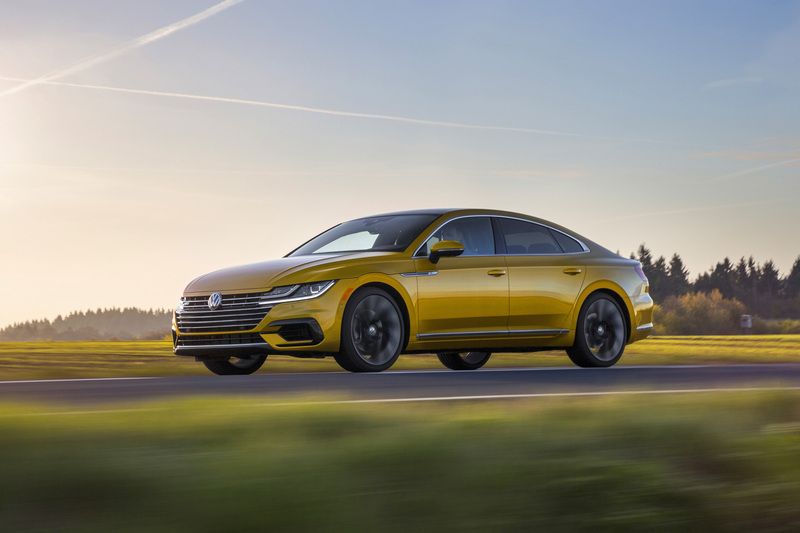 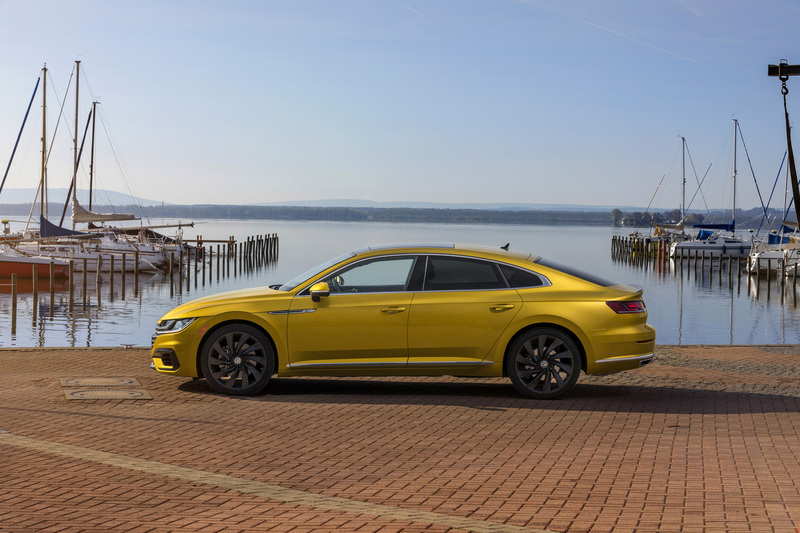 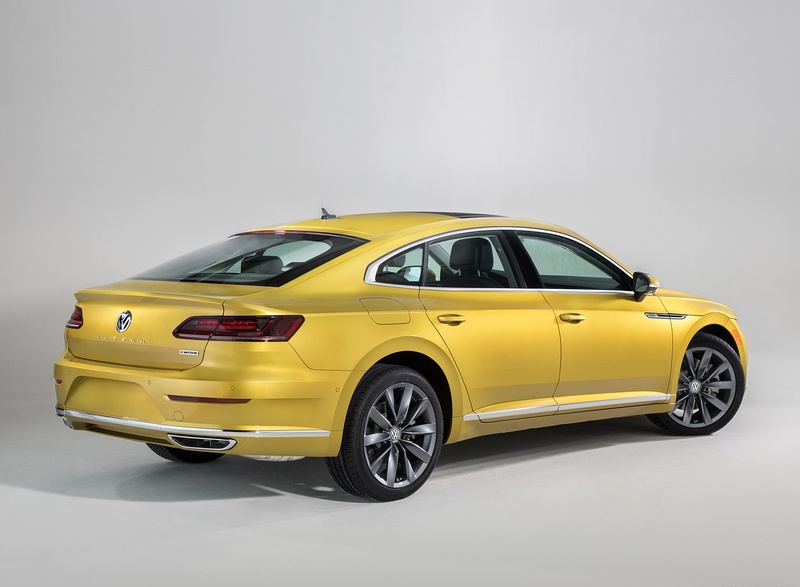 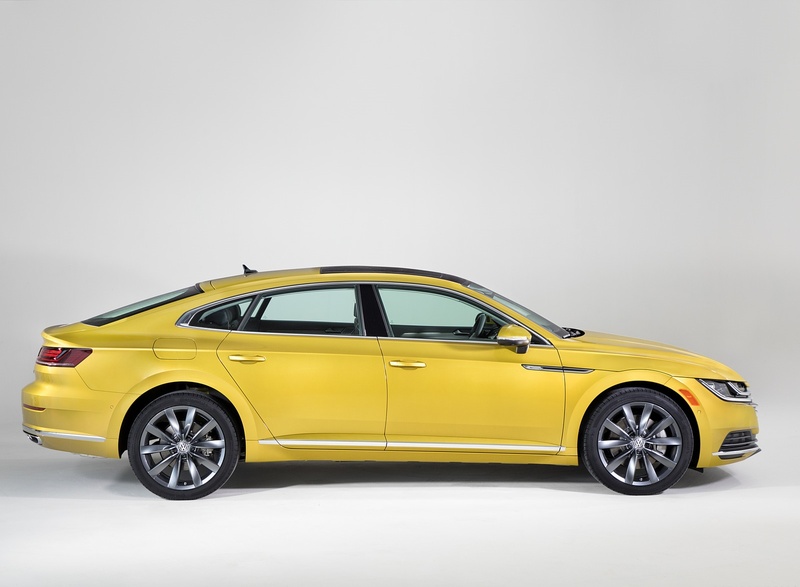 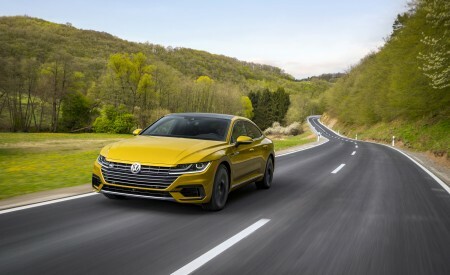 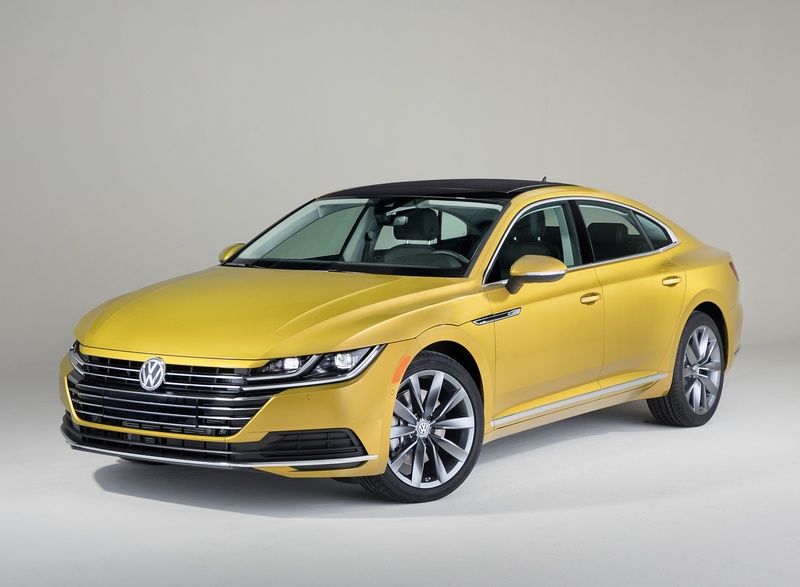 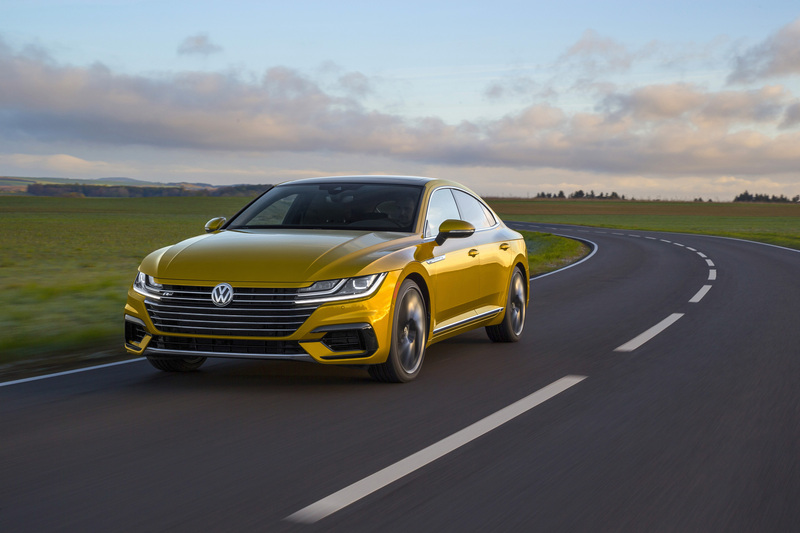 Arteon is based off the award-winning MQB architecture. 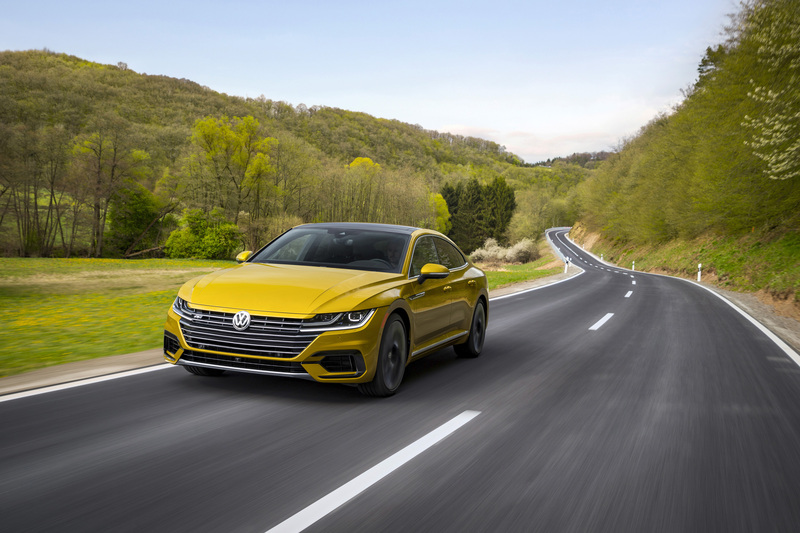 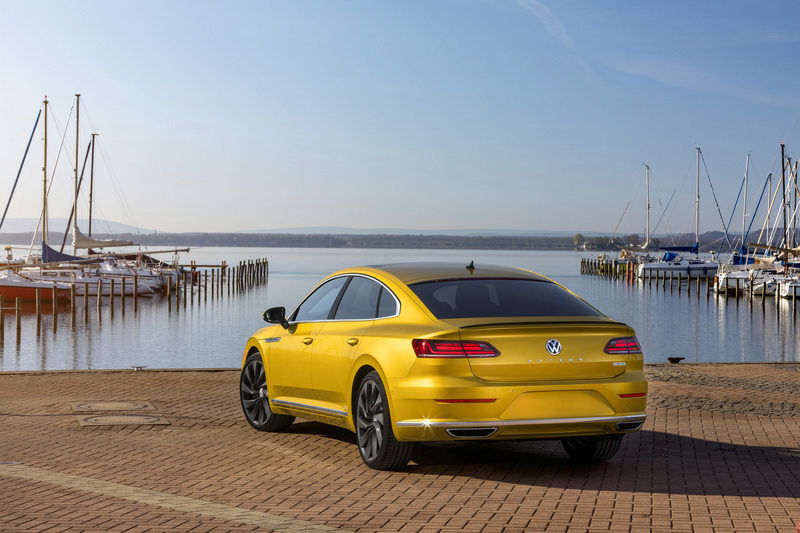 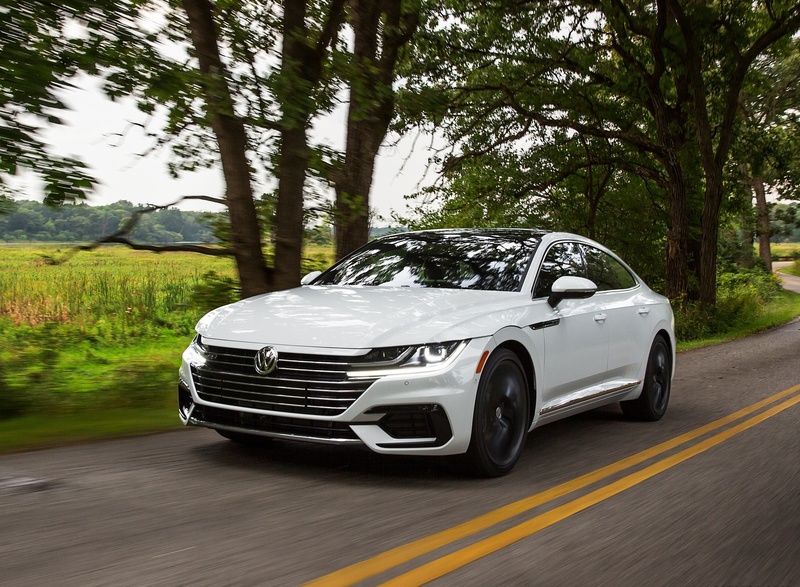 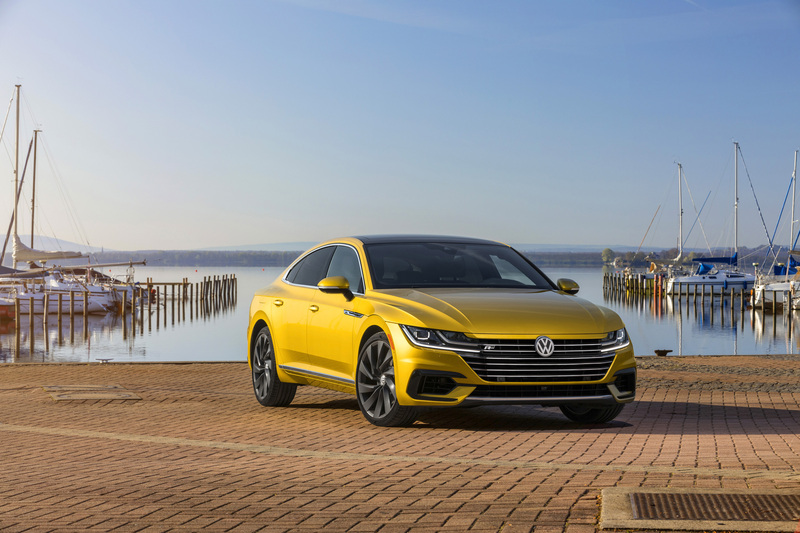 Arteon features a wide, planted stance, short overhangs, and sleek coupe-like design. 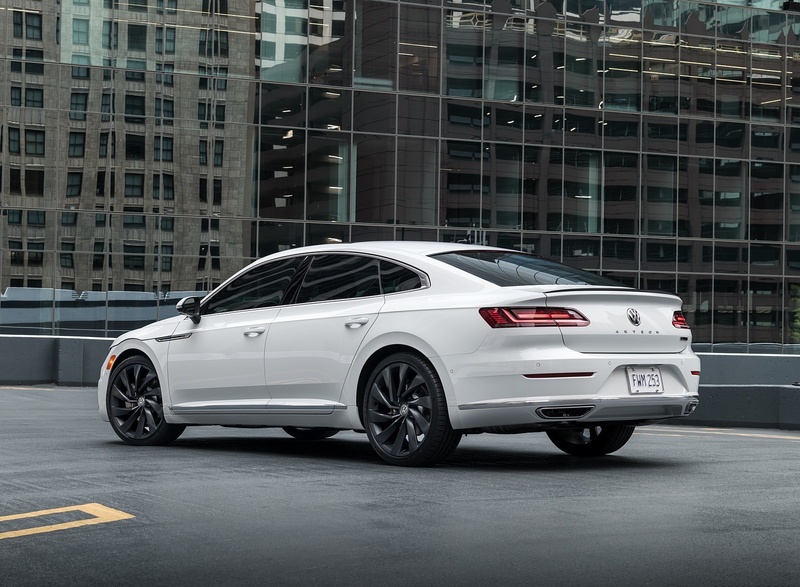 Upscale interior features premium materials and modern design. 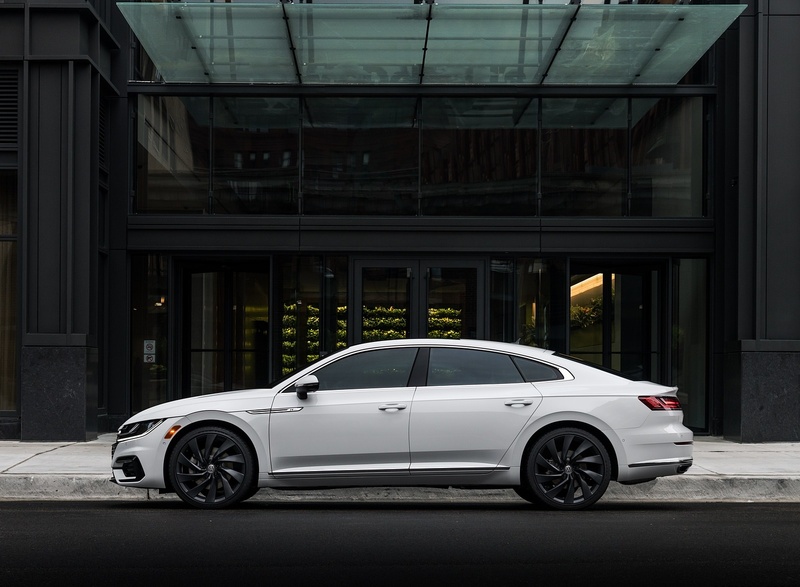 268 hp 2.0-liter TSI® engine is paired with a standard eight-speed automatic transmission and optional 4Motion® all-wheel drive. 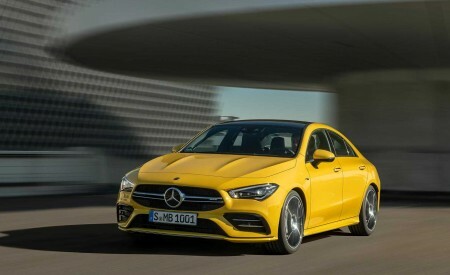 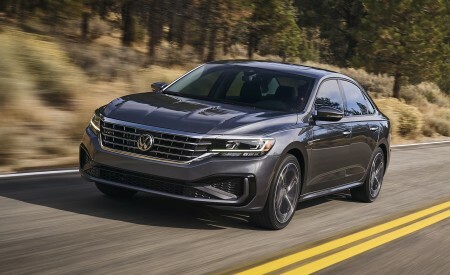 Standard features include: 18-inch aluminum-alloy wheels, full LED headlights, Front Assist, Blind Spot Monitor with Rear Traffic Alert, and DCC® adaptive damping. 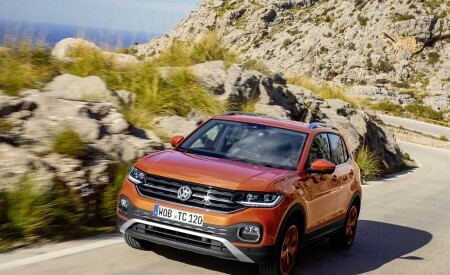 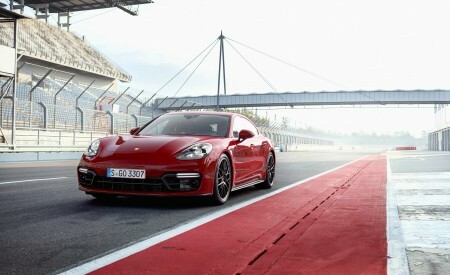 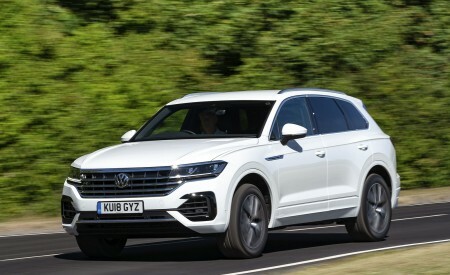 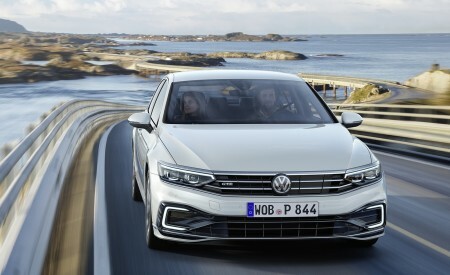 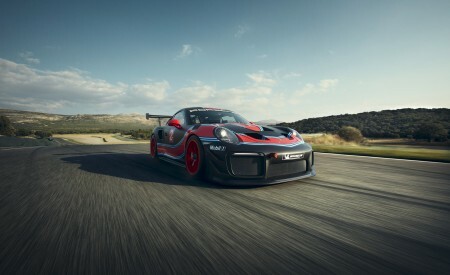 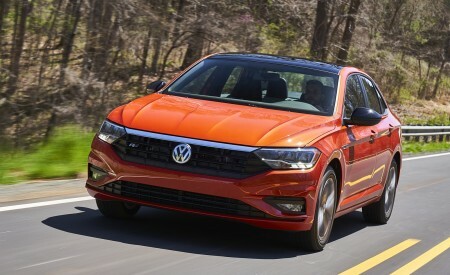 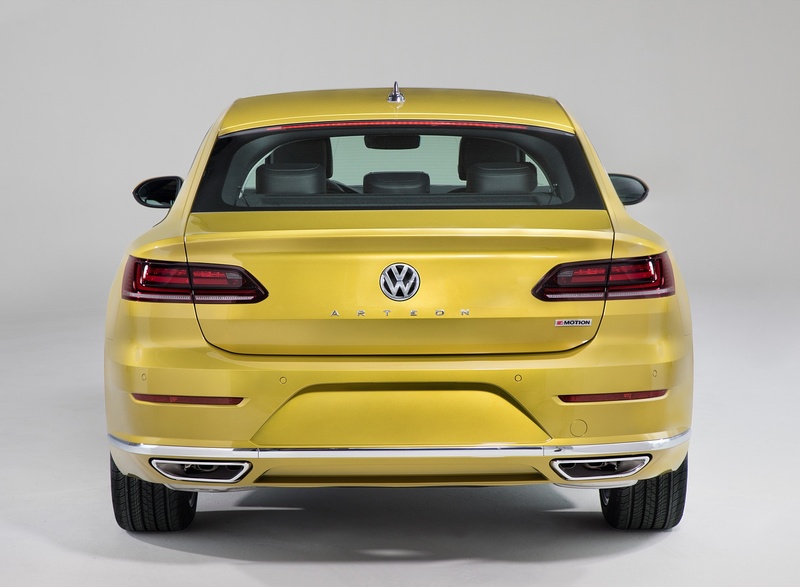 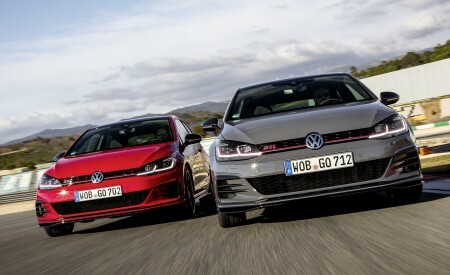 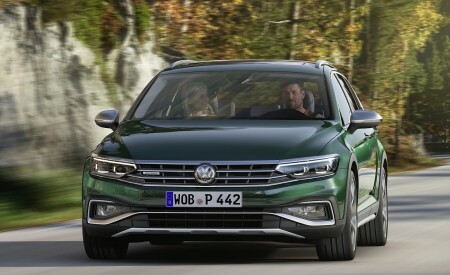 Available premium features include: Volkswagen Digital Cockpit, ambient lighting, panoramic sunroof, massaging driver’s seat, and Dynaudio® premium audio. 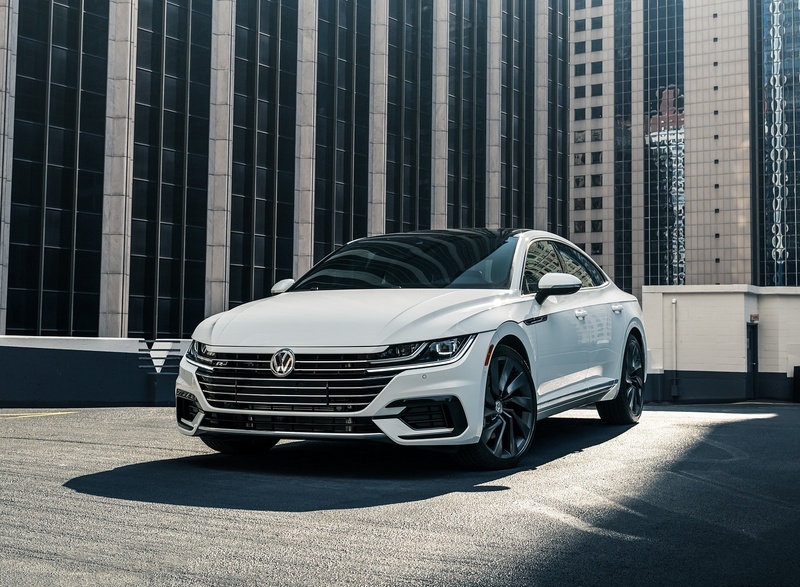 Available driver assistance technology includes: Adaptive Cruise Control with Stop and Go, Lane Assist, Light Assist, Park Distance Control, Park Assist, and Area View. 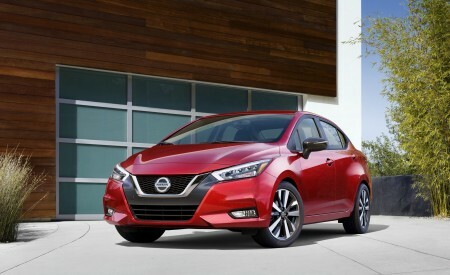 Class leading 6-year/72,000-mile bumper-to-bumper, transferable Limited Warranty.